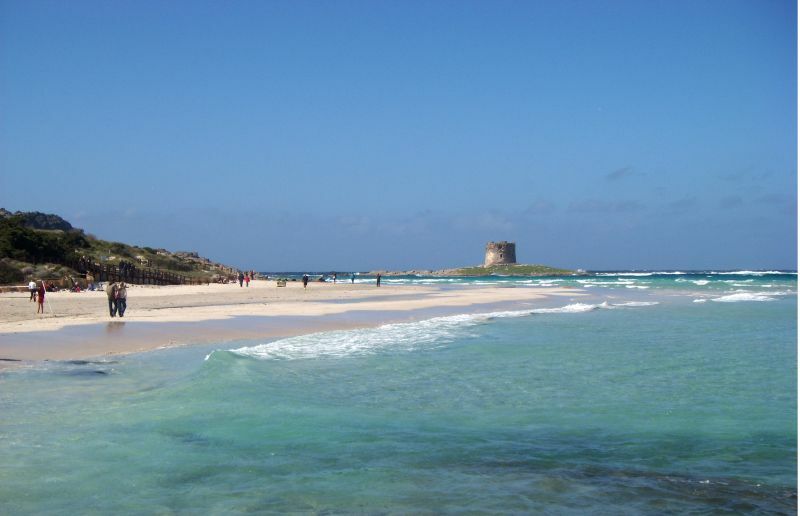 Discover the magic of the sea and pristine wild environment of the Protected Marine Area on the Island of Mal di Ventre of Oristano on the west coast of Sardinia. Experience the white sand beaches and crystal clear waters of the Marine Reserve in Alghero, exploring Capo Caccia and Isola Piana. 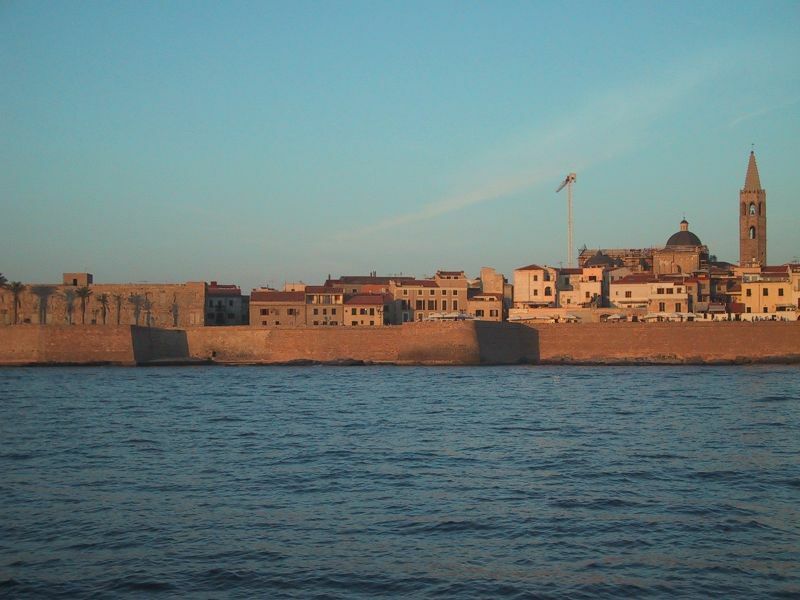 Set off on the day trips from Bosa, a touristic port situated on the navigable Temo River. You will be sailing on board the brand new 13.5m Hansiosa, for an unforgettable tour through the wonders of the Sardinian marine environment. 10.00. Board Hansiosa in Bosa marina. Meet the crew, visit the boat and receive a short briefing on the rules to be followed on board and the rules of safe navigation. 10.30. Departure. 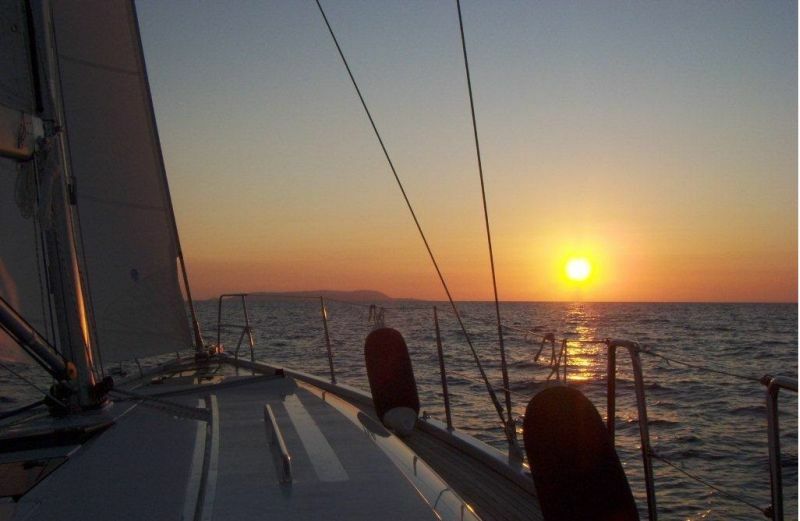 Depending on weather conditions, we’ll sail along the coast of Bosa discovering its coves, caves and beaches as Cala e Moro, Cala Rapina, s’Abba Drucche, Cumpultittu, Argentina Tower, Managu Harbour, Cala Fenuggiu, Cala S.Maria, Marrargiu Cape, Porto Alabe, Columbargia�s Tower, Corona Niedda’s Rocks, Foghe point. 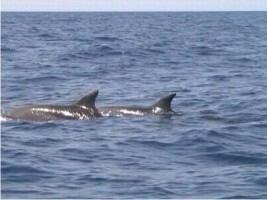 We may catch a glimpse of dolphins playing or see soaring vultures, which breed only in this part of the coast. 12.00. First step, first dive. 13.00. After anchoring at our destination, you’ll have time for a refreshing swim in the sea (mask and flippers are available to borrow) while Hansiosa’s talented hostess is preparing lunch on board. 13.30. Dry off on deck while sipping cocktails and snacking on tasty appetizers. Enjoy a steaming marinara pasta prepared with fresh local fish and served with a glass of chilled local Vermentino or Cannonau wine. Dessert and a moka coffee follows lunch. 15.00. After lunch on deck and we’ll set sail again, making time for the last dive of the day before returning to port. 18.30. Return to Bosa Marina…. Hope to see you again soon!!!! 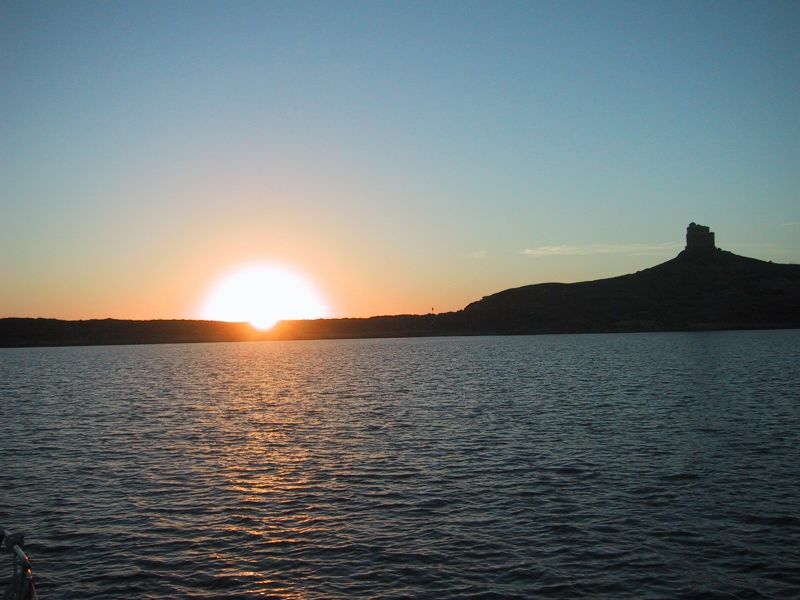 Island of Mal di Ventre and Capo Caccia Alghero trip Euro 120,00 (not advised for children). Start at 9.30 a.m. back in Bosa at 6.30/7.30 p.m. Time to reach the spot 3 hours. No pause during the transfert. 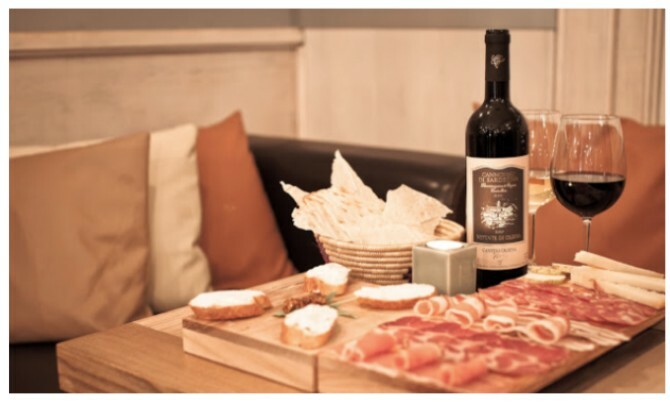 The fare includes: Lunch on board, drinks and wine, use of sports equipment (mask and fins). 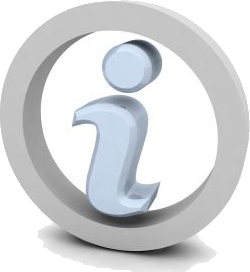 Advice to enjoy the day: Sea towel (mandatory), sunglasses, sun hat, sunscreen, soft bag. 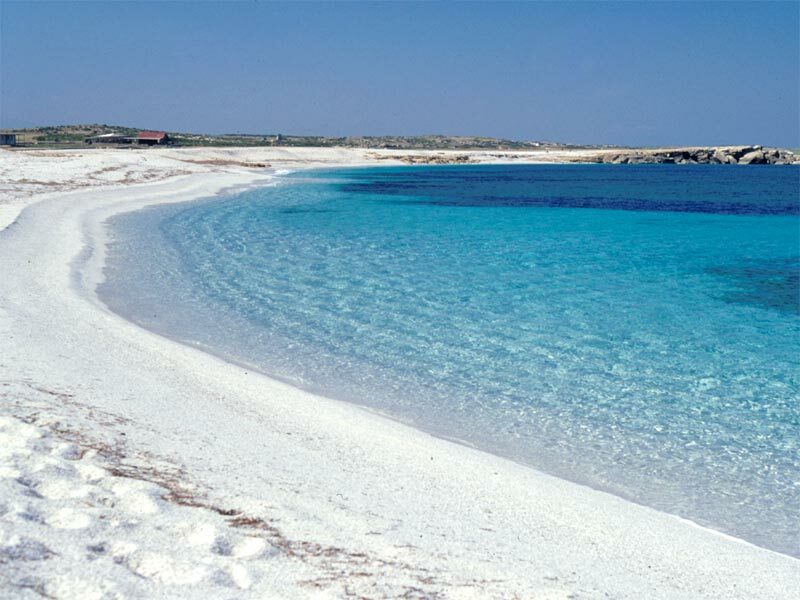 Experience the white sand beaches and crystal clear waters of the Marine Reserve in Alghero - Capo Caccia and Asinara Island to the north. Leave from the port of Bosa on the Temo river, famous for its castle, Malvasia wine and the queen of the table, the lobster. You will be cruising on board the brand new Hansiosa (Hanse 445 of 2011) with the Captain and his hostess. Equipped with 4 comfortable cabins with double beds, 3 bathrooms, 1 with private shower, kitchen with double refrigerator, microwave, Hansiosa boasts the latest comforts. Saturday. Boarding at 18.00 with welcome drink in Bosa. Dinner and overnight on board. Sunday. Depart after breakfast and sail towards the Riviera del Corallo and the beaches of Lazzaretto and Bombarde. Estimated time for the transfer is about three hours. Dinner and overnight on board in port / harbor. Monday. Destination CapoCaccia (with a possible trip to the caves of Neptune). Spend the day sailing in the gulf and with a break for swimming and lunch. Overnight in port / harbor. Tuesday. Sail towards Stintino crossing Fornelli step. Overnight in the harbor. Wednesday. 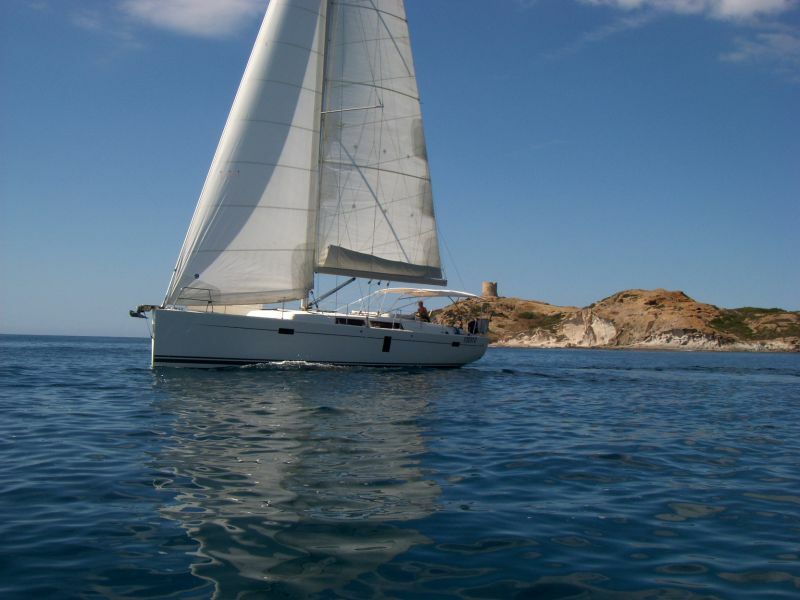 Sail out to Asinara Island (possible landing with guided tours). Return to the marina in Stintino (stop for refueling). Possibility of landing on shore for dinner. Thursday. 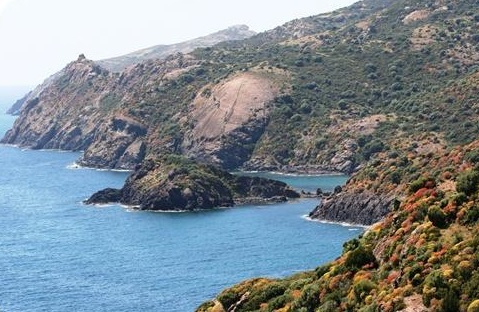 Begin to head back south, stopping at the beach of Argentiera and the silver mines. Overnight at anchor in the bay of Porto Conte. Friday. Departure after breakfast, stopover at Punta Poglina and for a swim and lunch at Speranza beach. Return to Bosa in the evening. Saturday. Breakfast on board and check out by 10:00 am. 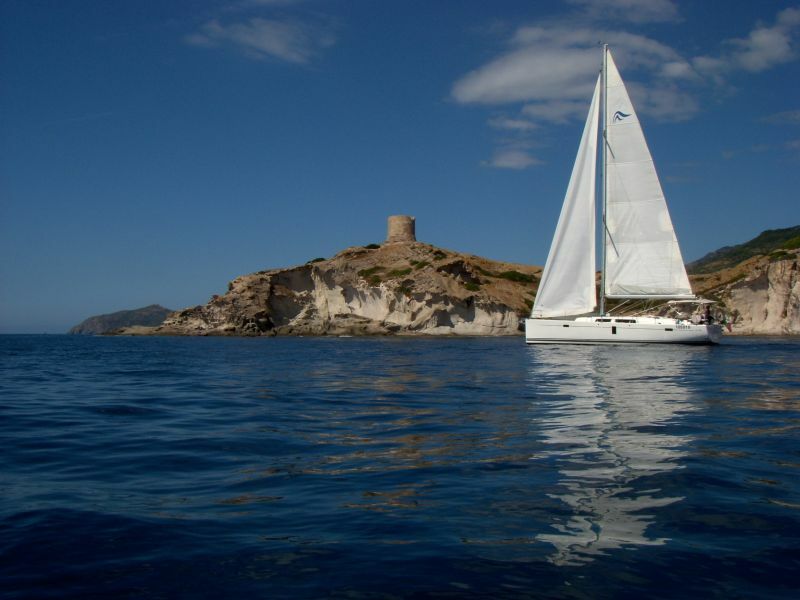 Sailing in Sardinia. Route South. Bosa, Isola di Mal di Ventre, Carloforte. Discover the magic of the pristine sea and wild environment of the marine park on the Island of Mal di Ventre – from Oristano and Carloforte Island to Cape Spartivento in the south. 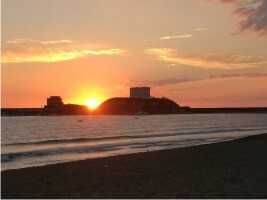 Leave from the port of Bosa on the Temo river, famous for its castle, Malvasia wine and queen of the table, the lobster. 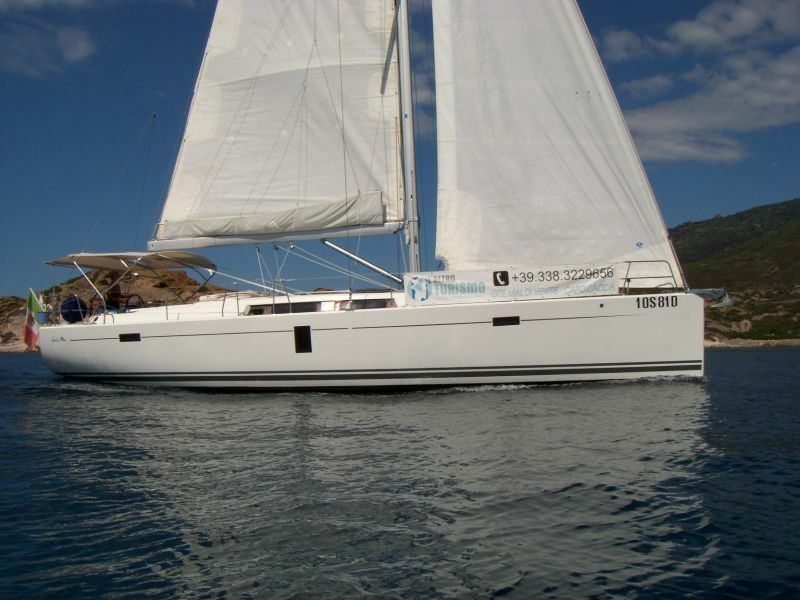 You will be cruising on board the brand new Hansiosa (Hanse 445 of 2011) with the Captain and his hostess. Equipped with 4 comfortable cabins with double beds, 3 bathrooms, 1 with private shower, kitchen with double refrigerator, microwave, Hansiosa boasts the latest comforts. Sunday. Departure after breakfast and sail to the island of Mal di Ventre to see its wild beaches. Estimated time for the transfer is three hours. Dinner and overnight on board at anchor. Monday. Destination Carloforte. 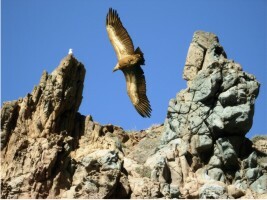 Visit the rocks of Pan di Zucchero and the old mine at Masua. Arrive late afternoon. Overnight in port / harbor. Tuesday. 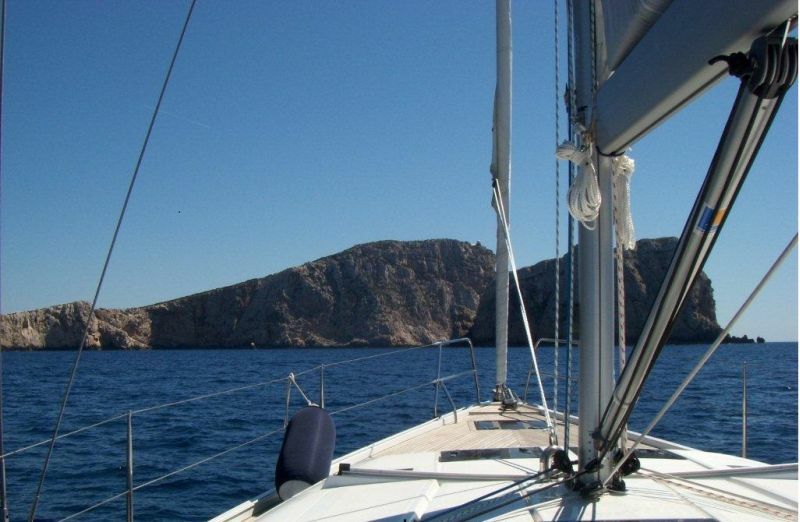 Navigate through the channels and the islands and to the bay of Porto Pino near the military zone of Cape Teulada. Overnight in harbor. Wednesday. Visit to Porto Zafferano and Chia beach past Cape Spartivento on the extreme southwestern tip of Sardinia. Return to Carloforte (stop for refueling). Possibility to disembark and dine on land. Thursday. Sail north to Tharros and its ruins. 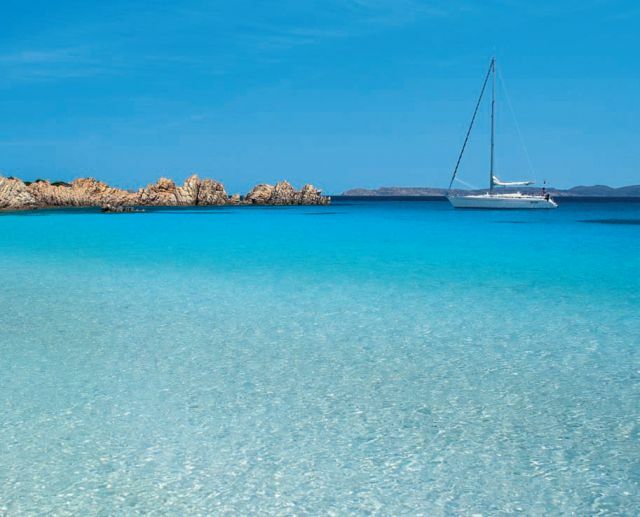 During the sailing trip, it’s possible to visit the beach of Cala Domestica and the desert dunes of Piscinas. Friday. Departure after breakfast, stop in Porto Alabe for a swim and lunch. Return to Bosa in the evening.